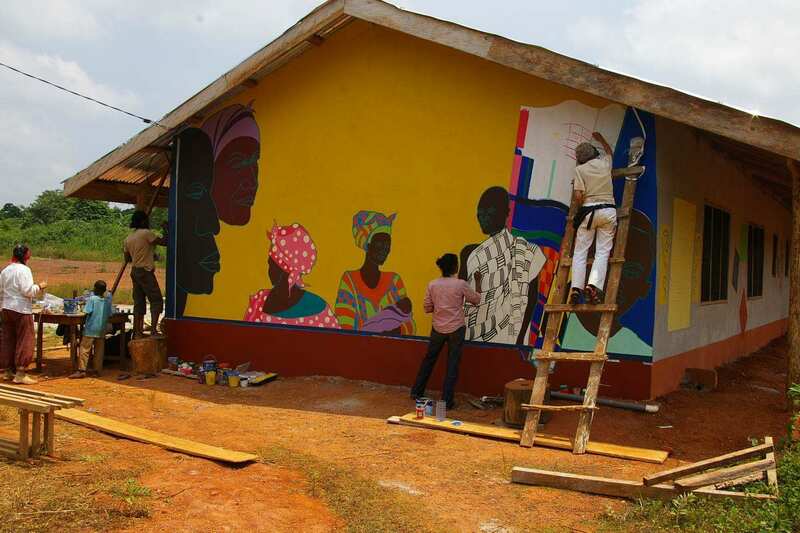 POSTED BY: Nka Foundation | Thu Aug 15th, 2013 12:13 a.m.
Nka Foundation invites emerging and established artists to apply for residencies within the frame of Artist in Residence for a period of stay from 1 to 9 months at Abetenim Arts Village in Ghana. Our rural arts village provides the participant with time and space away from the everyday stresses of city life to focus and investigate their practice, creating the possibility for discovery, collaboration and growth. Individual artists and teams in the fields of theater, film, music, visual arts and multidisciplinary work are encouraged to apply. No application fee is required. All international participants are required to make a financial contribution of 50 USD for accommodation per week. We suggest that participants apply for travel grants through their school, arts agencies or other sources to cover costs of their airfare, project and subsistence. E-mail to info@nkafoundation.org for application. Nka’s website: http://www.nkafoundation.org.